I have been trying to decide on just what charity I was going to support this year with my jewelry. I really like what Ears To You stands for which is to provide cancer patients with a moment of hope and joy by providing them with earrings but I was wavering because they were the charity that I helped last year. What finally made up my mind to continue was a challenge put out by Sarajo of SJ Designs to make one pair of earrings a week in 2015. I am starting a bit late but better late then never. My goal is make a pair a week for the rest of the year and to donate at least 30 pairs to Ears To You. Now if you are counting, I will be making more than 30 pairs so I will be adding some of them to Shaiha Designs. 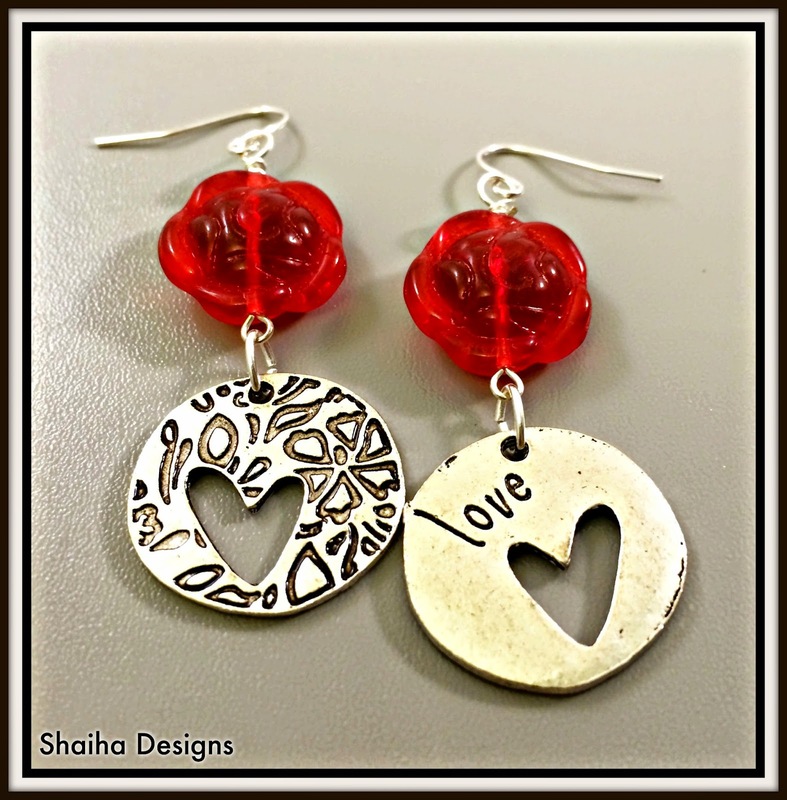 For this first pair, I used Czech glass roses and pewter stampings (both stampings are the same, I just wanted to show off both sides). Since Valentine's Day is coming up, I wanted to make a pair to pay tribute to this time of year. This pair is being donated. 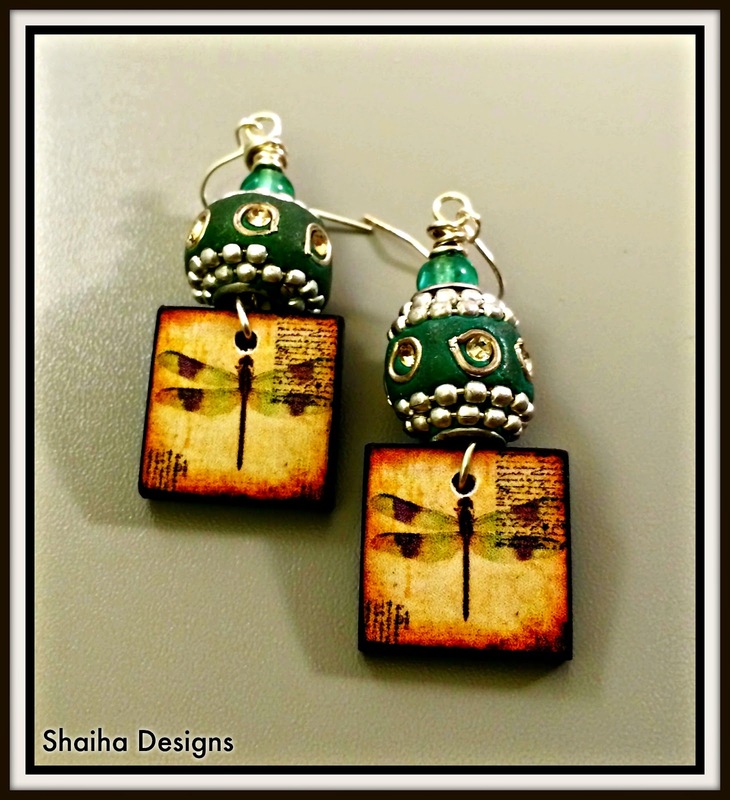 This next pair features a pair of handmade dragonfly tiles from one of my favorite shop, Asbury Avenue Designs. I paired them with some beads that I had won from Blue Moon Beads. This pair is mismatched slightly (did you catch that?). It is also being donated. That's all that I have for today though if you would like some links to look at some more eye candy click here to see the other designers that have met the challenge. I love both pair of earrings. I particularly love how you paired the tiles with the Kashmiri beads. I never would have thought of that, and it look GREAT! Both pairs are great, Shaiha! And I think it's fabulous that you plan on donating so many of your creations. Thanks so much for playing along with me... I look forward to seeing what you make next. These are stunning. So vibrant and creative! 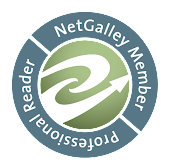 I can't wait to see your next post. How cool on the donations, too! I love both pairs of earrings! How wonderful that you are donating some!